The collected style? 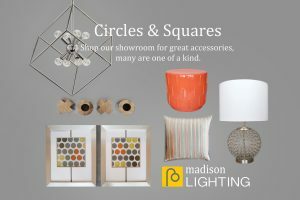 At Madison Lighting we have an imaginative collection of home accents to thrill. We’ve curated a collection with you in mind. 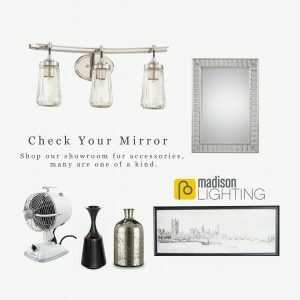 Decorative wall mirrors, useful in every room. Oil paintings and reproductions add color and interest. Boxes to hold the remotes, coasters and clutter on your tables. Vases in colors trending now will hold fresh flowers or seasonal branches. Rugs to define a space. 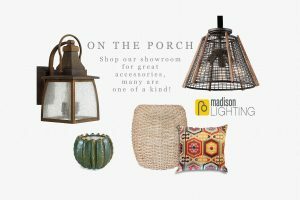 Clocks, candles, candle holders and one of a kind items. Pillows to add comfort and tie your décor together. Imagine the possibilities and create your wish lists by room or project. Go!